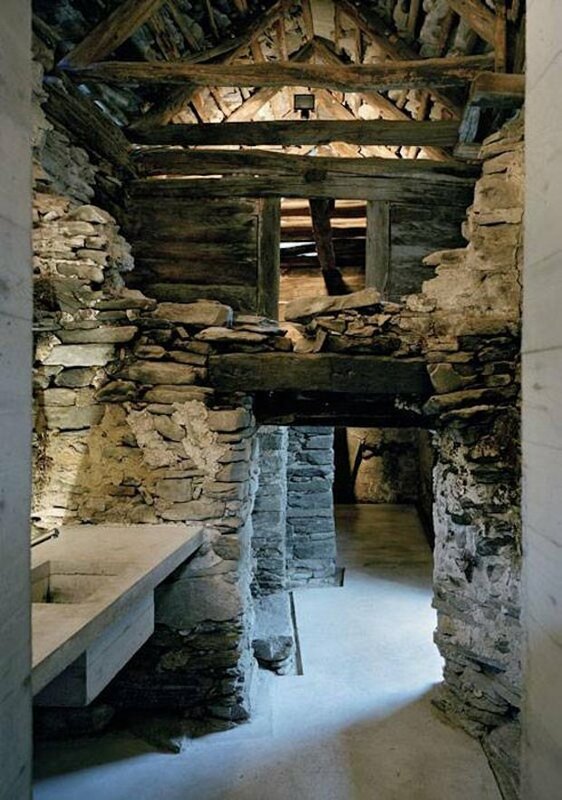 This 200-year-old stone house still stands strong to this day. Its exterior remains unchanged, but its interior has been renovated with a modern touch. 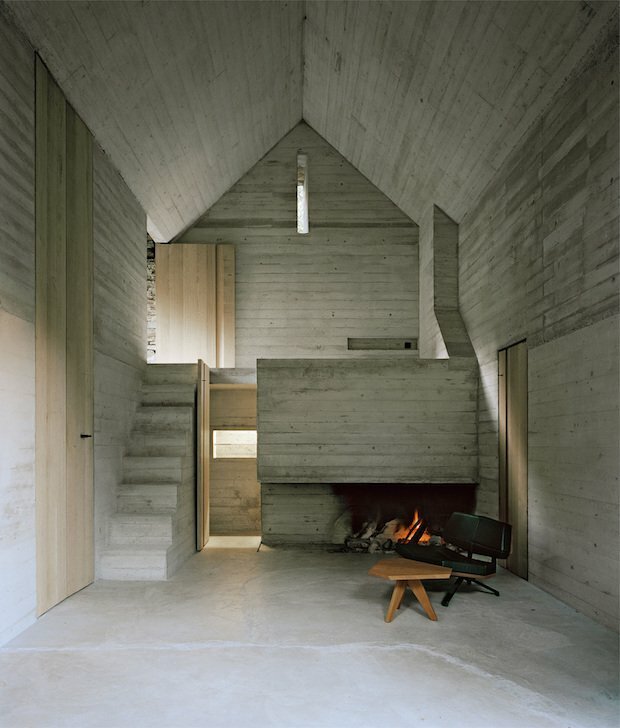 The interior has a minimalistic design, complementing the home’s simpler beginnings. 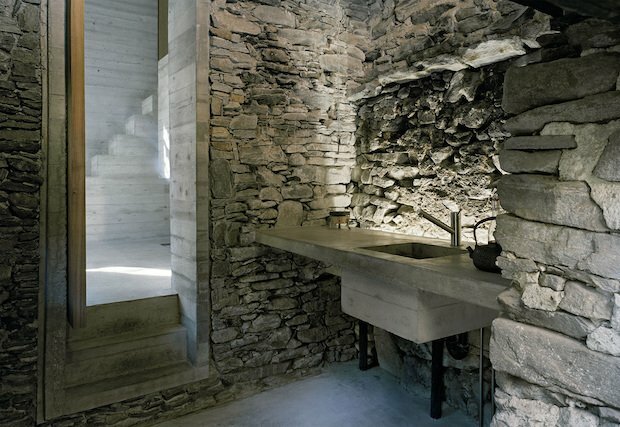 Contemporary facilities, such as the kitchen and the bathtub, are integrated into the house’s stone design. This was done with the use of concrete so as not to divert too far from the stone theme. 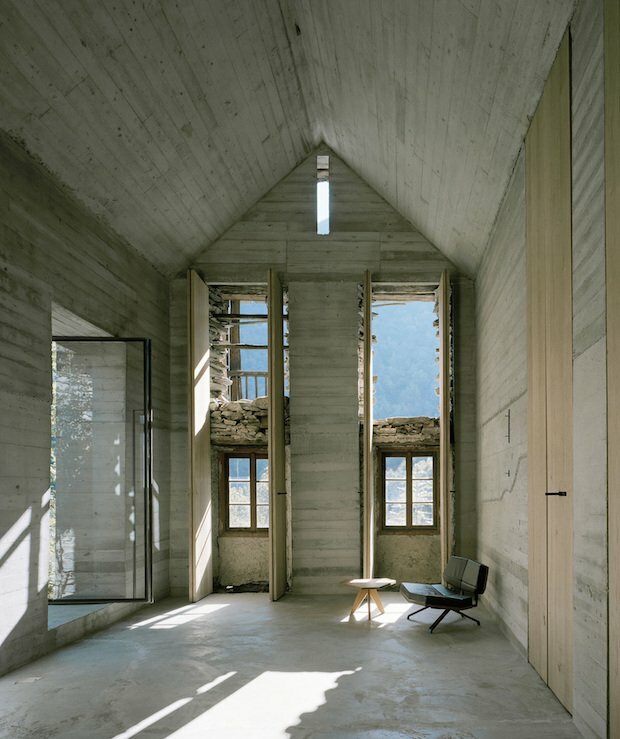 A 200-year-old existing stone house in Linescio, Switzerland was renovated by Buchner Bründler Architekten with a distinctive, minimalistic approach. 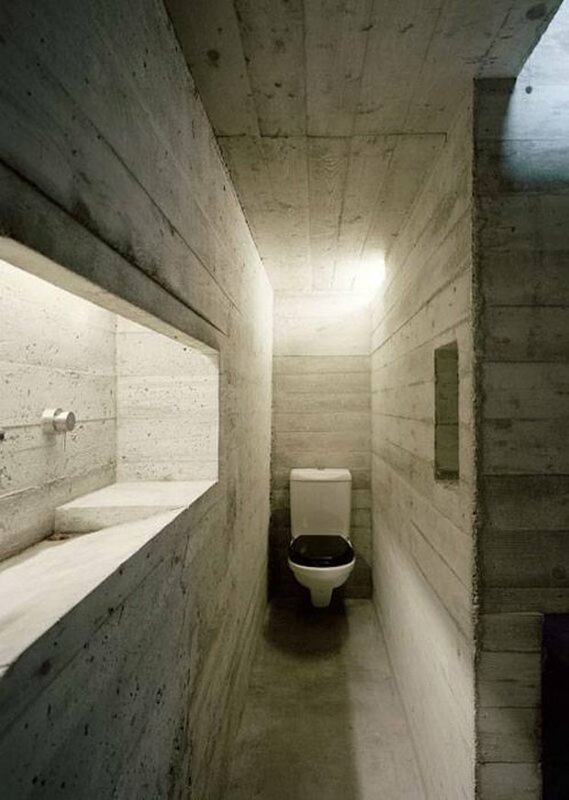 A new minimal concrete shell has transformed the space into a contemporary living space with a unique, calm atmosphere. 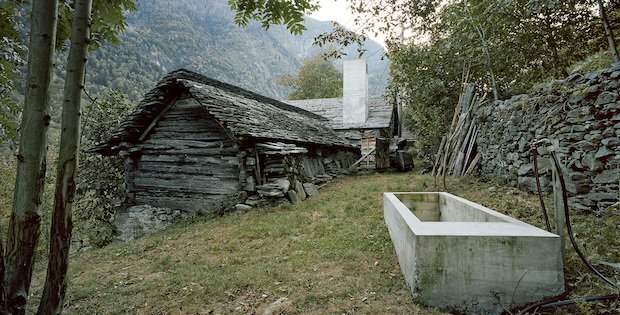 Why Not Live in a Y-Shaped House? Modern Day Living in a Historic Worker’s Cottage!